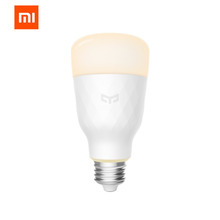 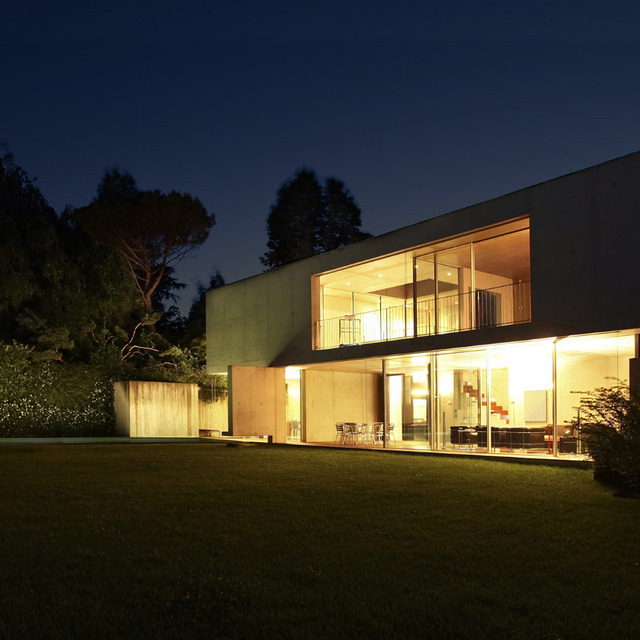 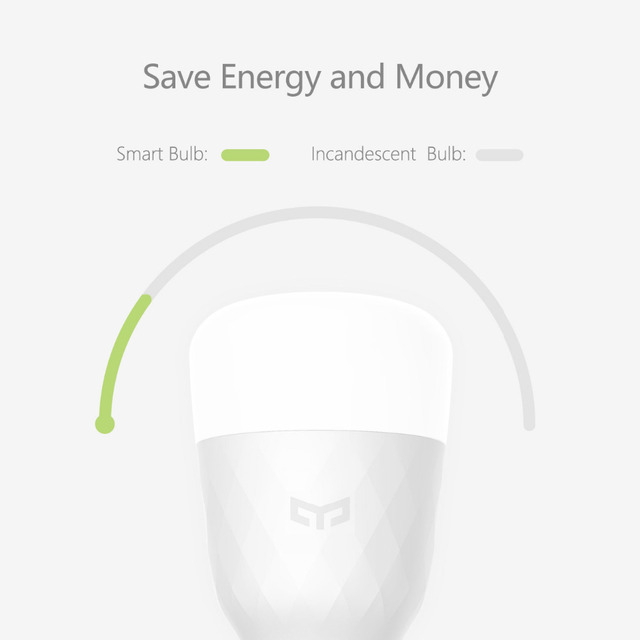 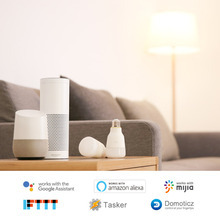 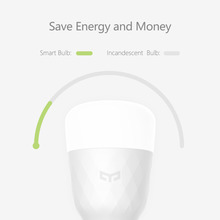 ● Directly download Xiaomi APP from APP store, then you can control your light by it anywhere and anytime. 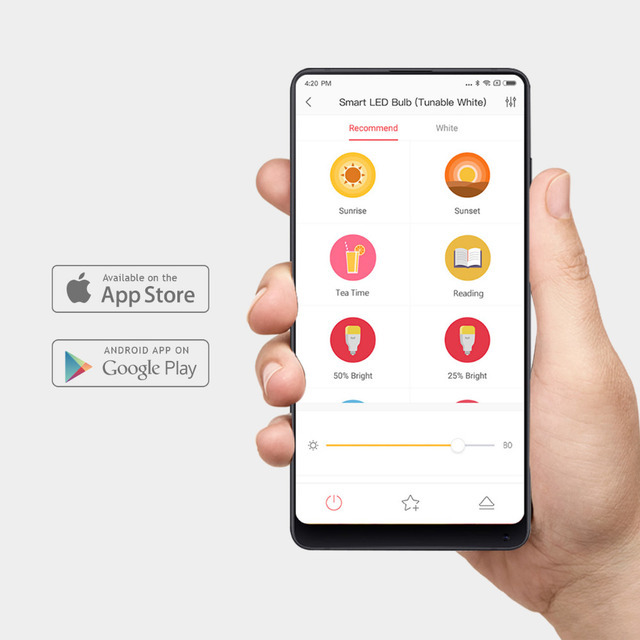 ● According to different situation, four lighting mode is optional. That is high brightness, TV-watching, soft fragrance and night light mode.